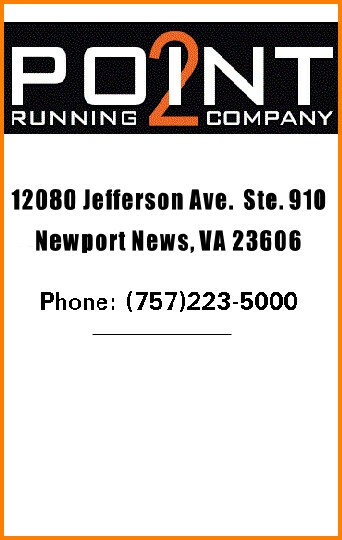 Sat., April 21 – 7:35 a.m.
Local runners continue to craft one of the most challenging and best marathons on the east coast. What began in 2010 with 6,140 feet of elevation change has grown each year with this year’s total being 7,430 feet of total elevation change, thus allowing you the claim to fame of completing America’s Toughest Road Marathon. But organizers felt bad for the half marathon participant. So in 2014 a second mountain was added to the half course thus giving runners the opportunity to tackle America’s Toughest Road Half Marathon. 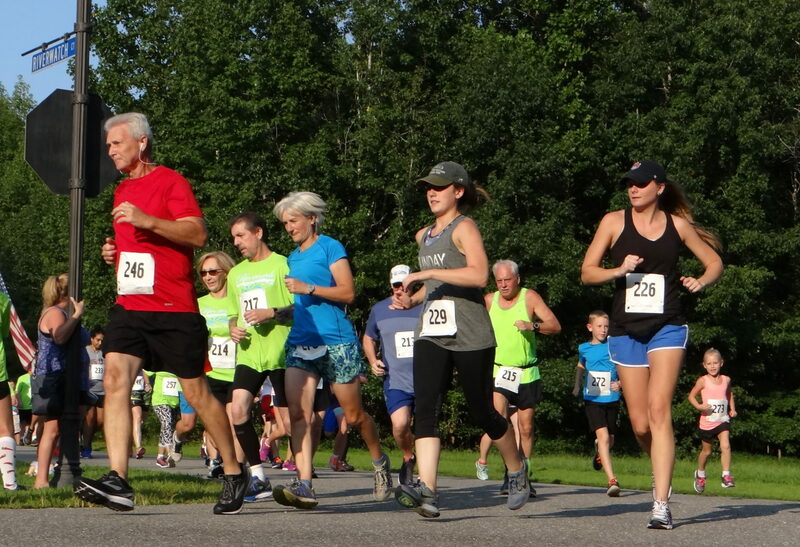 More than 3600′ of elevation change awaits you on the half course. For those familiar with the full marathon course…the half now incorporates both Mill Mountain and Peakwood. And for those looking for something a little more tame, why not check out the Anthem Star 10K. This 10K route takes runners up the parkway to the neon star overlooking Roanoke and back to the finish line. 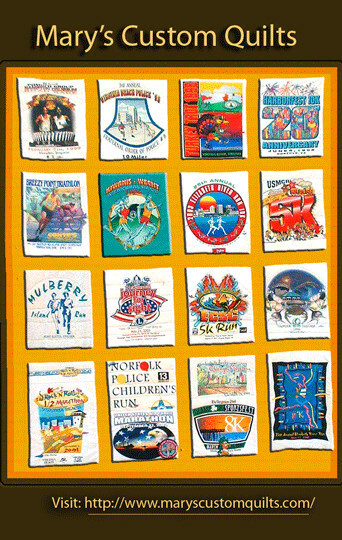 Next PostNext Maria’s Spring Fling 3/6/12/24 Hour Run & 100 Mile Challenge, 8 a.m., Kennesaw, Ga.